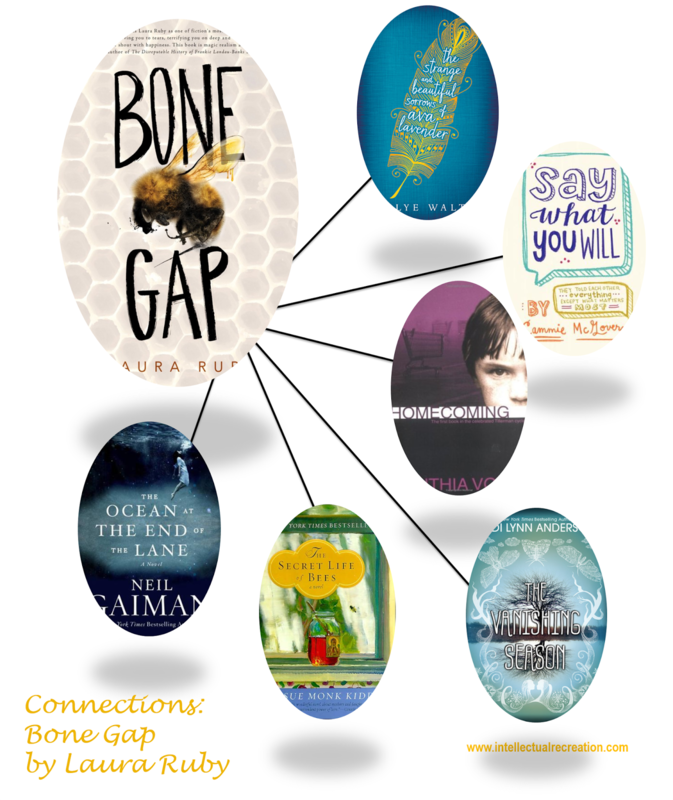 Let's talk about Laura Ruby's new book, Bone Gap, and how exquisitely lovely it is. Oh my, I just can hardly even handle this book. The whole time I was reading it I was thinking, "This is so, so beautiful." The writing is glorious. Read it. In some ways I think that it's best to go into Bone Gap knowing very little. The power of the tale and its beauty were more overwhelming for me because I didn't know what to expect. That said, I almost didn't pick it up because the blurb sounds pretty standard. So, if this write-up convinces anyone to read Bone Gap that was going to pass it by due to its perhaps less-than-inspiring blurb, I will consider my job done. And, if I've already convinced you, wait to read what follows until after you've finished the book. If you aren't yet convinced, keep reading. Bone Gap takes place in a small town in Illinois. It's about two brothers who have been abandoned by their mother. It's about a girl who is kidnapped. It's about the boy who saw her taken but can't describe her kidnapper. It's about how no one believes him. It's about how abandoned these boys feel. It's about a boy and girl and how they see each other. 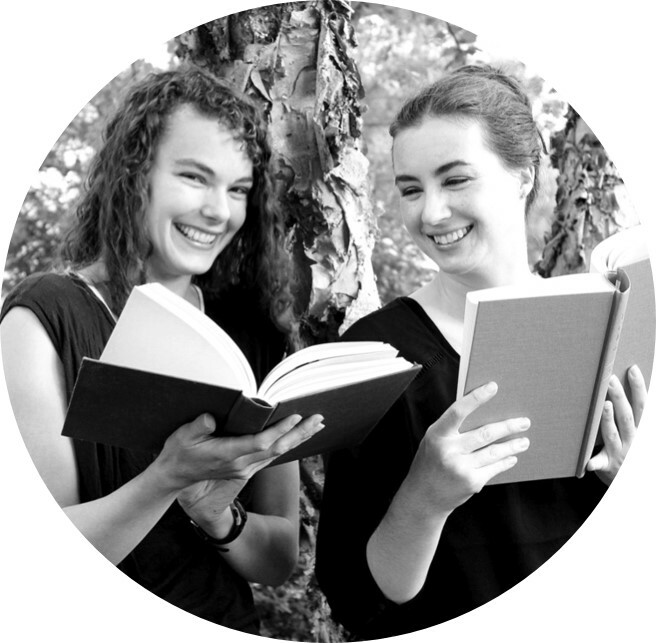 Bone Gap made me feel that swelling, tingling sensation that you get when you are reading something truly amazing. I loved the characters. I loved the mystery. I loved the strangeness. I loved the atmosphere and the mood of the book. And, most of all, I loved the writing. 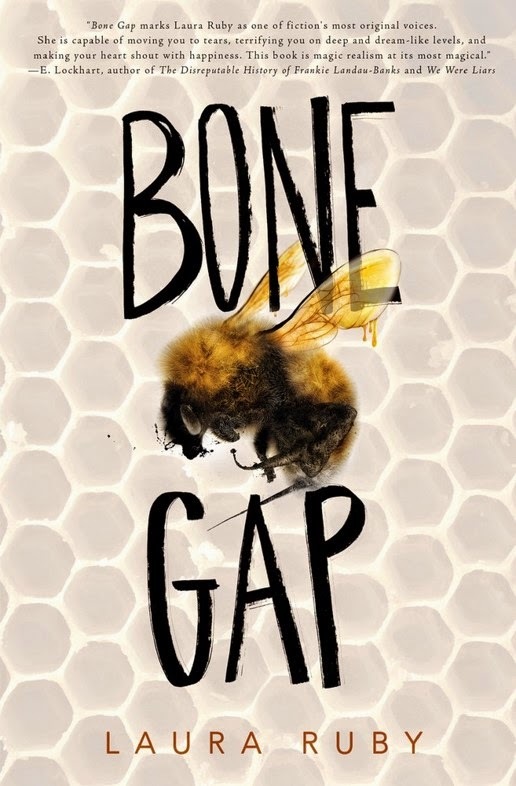 The best way that I can think to describe Bone Gap is that it's as if someone melted together The Strange and Beautiful Sorrows of Ava Lavender, The Vanishing Season, and The Ocean at the End of the Lane stirred them up and then poured out a glittering, new work of art. The language in Laura Ruby's book is every bit as lovely as those novels. And, as with those books, Bone Gap teeters between reality and the otherworldly. There's just a hint, just a glimpse, of magic to these tales, and it's that slight otherworldliness that makes them so utterly captivating. The Strange and Beautiful Sorrows of Ava Lavender and Bone Gap: Family, magic realism, a tight-knit community, and a criminal. Say What You Will and Bone Gap: A boy with an undiagnosed condition and an "unattractive" girl. Homecoming and Bone Gap: Children abandoned by their mother. The Vanishing Season and Bone Gap: A small town, a blooming friendship, a deep devotion, first love, missing girls. The Secret Life of Bees and Bone Gap: Bees and their keepers. The Ocean at the End of the Lane and Bone Gap: The slippage from one world to another. I'm so glad that I gave Bone Gap a chance. I think it has a good chance of being one of my top reads of the year. Bone Gap is out March 3rd. Review copy from Edelweiss. irst time commenter, recent reader. Your gushing about this book convinced me to add it to my TBR list. I don't need more books but I just can't stop. Thanks!